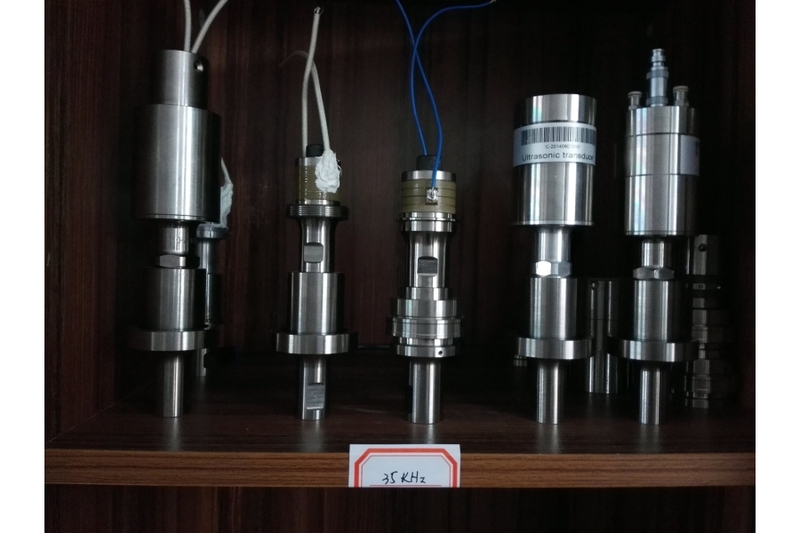 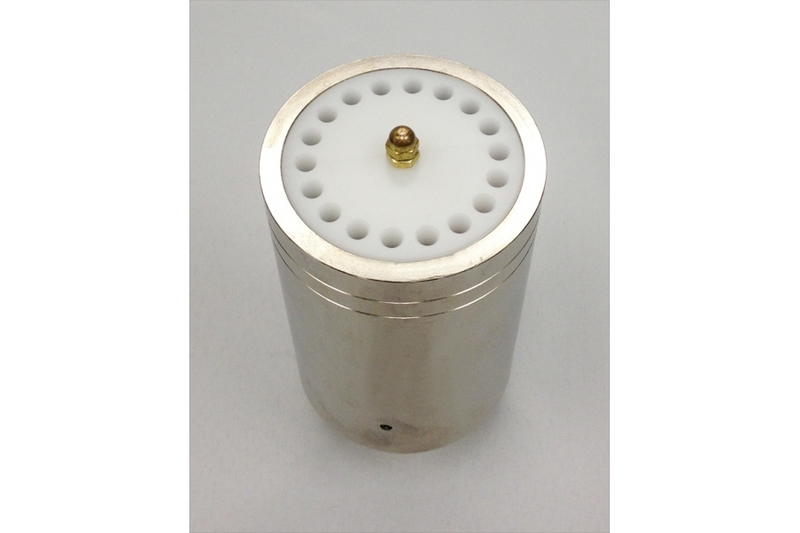 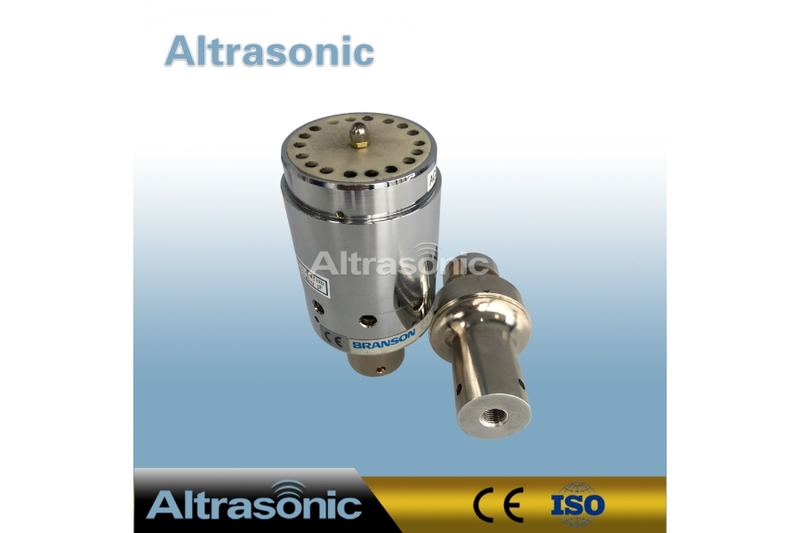 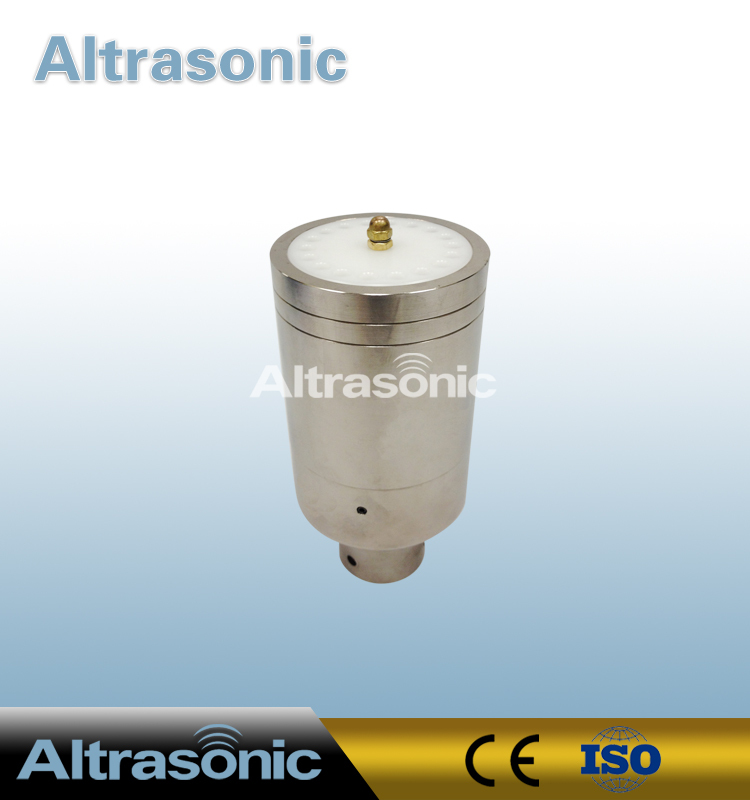 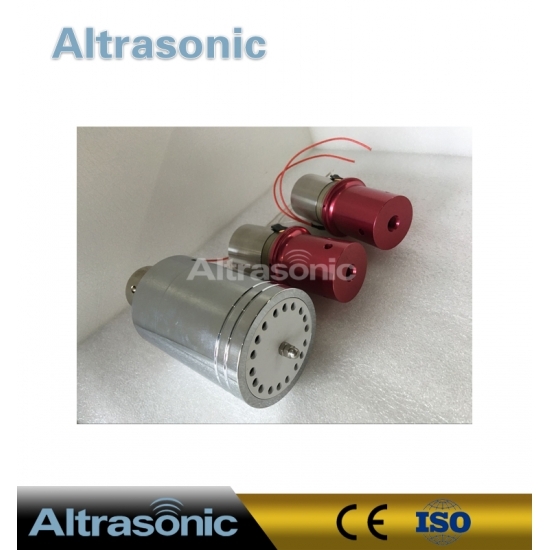 Ultrasonic transducer is a device that converts electrical energy into mechanical energy. 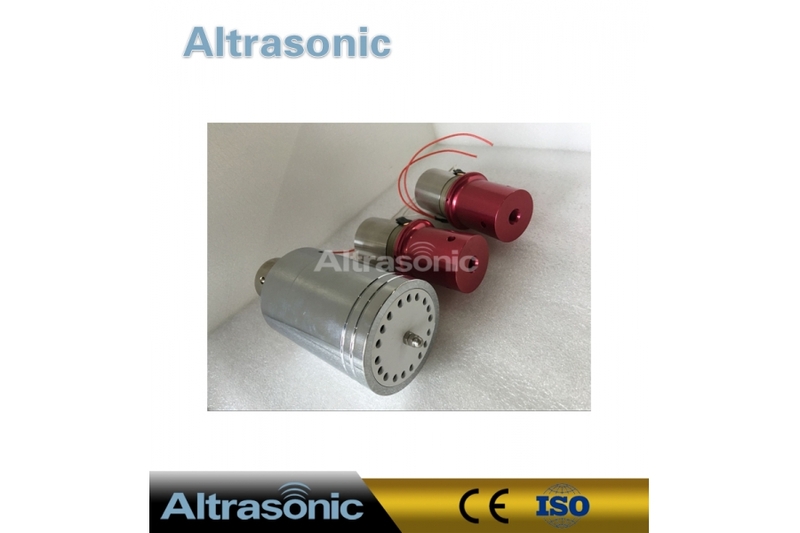 The most mature and reliable device is a device that converts electrical energy to sound energy with the effect of piezoelectric. 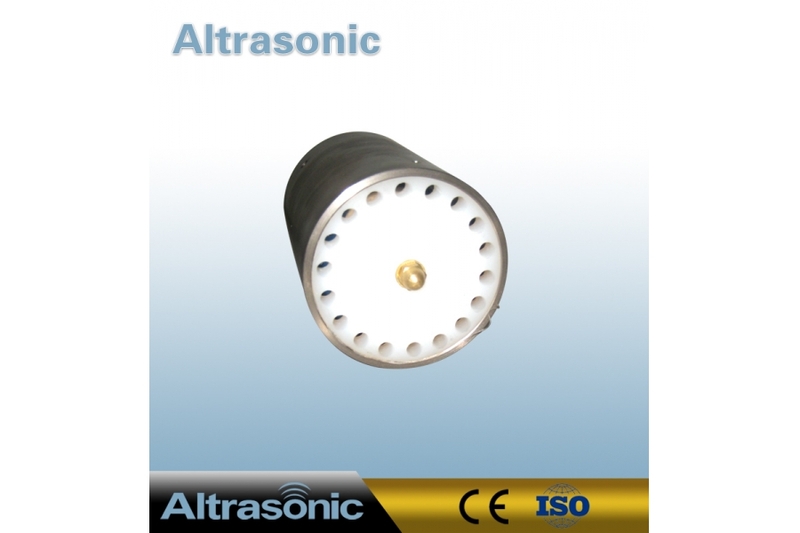 It is called a piezoelectric transducer. 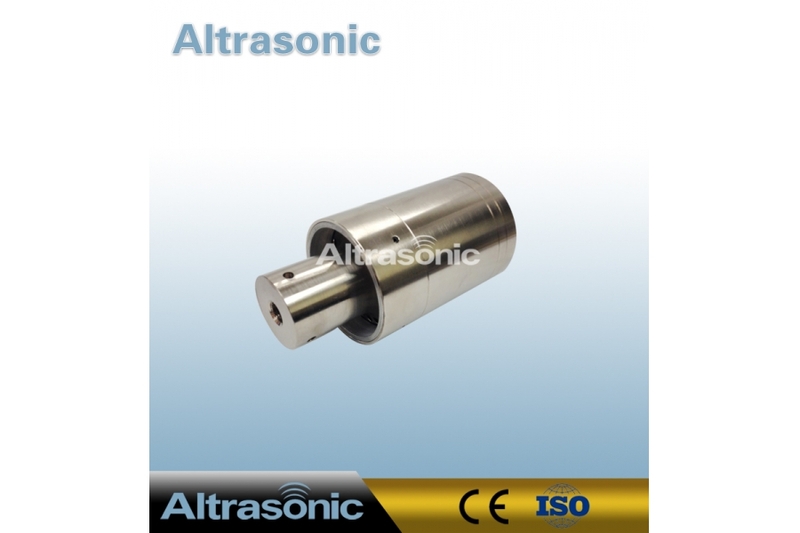 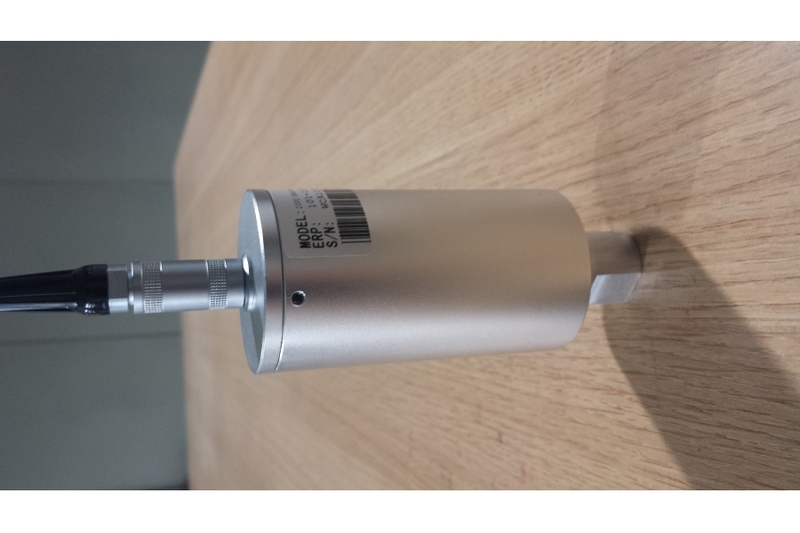 This type of transducer produces a stable ultrasonic wave when the load changes.